The American Migraine Foundation partnered with Yakkety Yak to help establish migraine as a disabling disease. 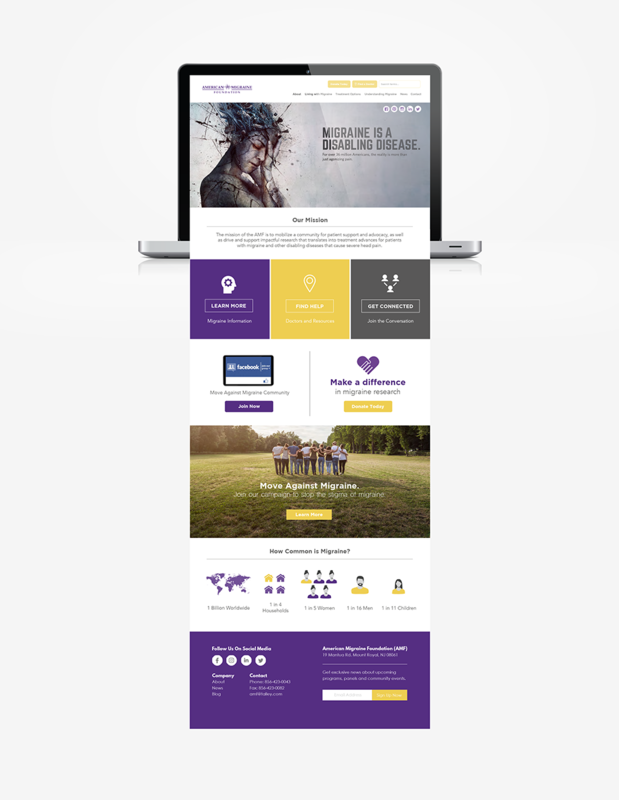 To launch a nationwide #MoveAgainstMigraine campaign, we worked alongside the organization to reconfigure their website, draft a robust content marketing campaign, which includes email marketing, custom blogs and social media messaging. In addition, we help run a dynamic online community of patients who are living with migraine. This has been one of our most exciting projects as a digital marketing agency to date. 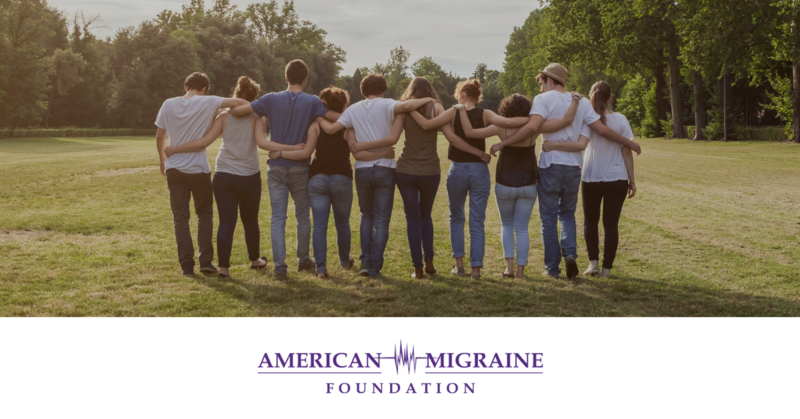 We look forward to continuing to serve the over 37 million individuals in the United States who are living with migraine by providing the content and resources they need so desperately to live a pain-free life.